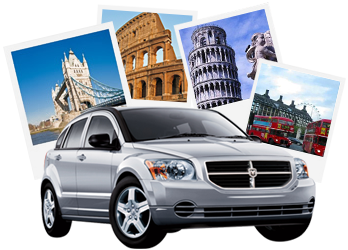 Get ready for your European Driving Holiday! 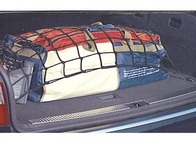 Care4Car sells all the car accessories that you must carry when driving in Europe. 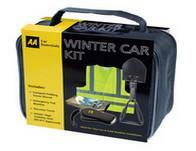 Latest 2019 AA Kit Now in Stock!! 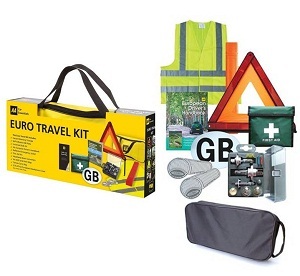 Buy the latest AA European Driving Kit and AA France Kit with Breathalysers which contains everything you need for your Motoring Holiday.. Only £29.99. 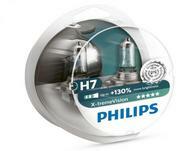 Up to 130% more light on the road..
With Philips Xtreme Vision Xenon Headlight bulbs. 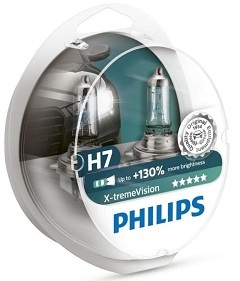 These bulbs are 130% road legal and available in H1, H4 and H7 fittings from £28.99. 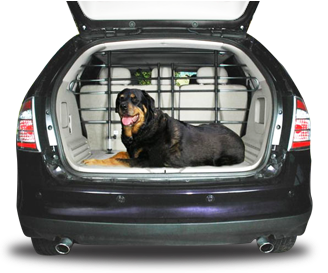 See our range of Pet Car Accessories, seat covers, boot liners, and dog bag kennels for your car. 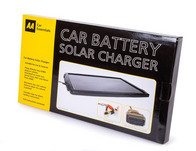 We sell a range of products featured in Auto Express Magazine, including new products, and Best Buy and Product Honours winners. 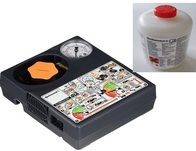 Use our handy Model Finder to search for a range of car care accessories for your car or van. Simply, select the Make, Model and Year. Its as easy as, 1,2,3!! 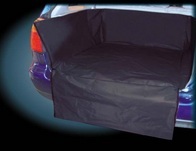 See the featured car car accessories from our range of Town and Country waterproof car seat covers and van seat covers, our Boot Liner range, and our Auto Express xenon headlight bulbs from Philips and Osram. 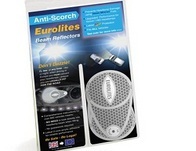 Use our model finder to find car accessories and xenon bulbs for your car or van. I want to congratulate you and your company for your outstanding service. Not only did you respond very quickly to my query about a product but when I received your response in the afternoon, I placed the order and couldn't believe it when the postman delivered the order at 11.00 am the very next day. Not only exceptional in normal terms but I live in a very remote part of Scotland that many companies won't even deliver to!!! Order received today, highly delighted with item. Many thanks for your excellent service. Just a quick note to say "thank you" for your excellent service. I was a bit worried about cutting the mat, but it cut perfectly well with a pair of scissors. Just to let you know that the compressor arrived today. 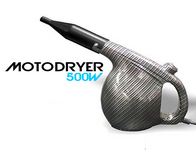 Owning a light coloured vehicle that shows up tar residue and other road grime. 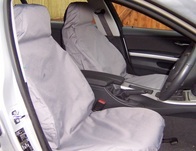 I have found two hidden gems on the Care4car website that have revitalised the appearance of my bodywork. 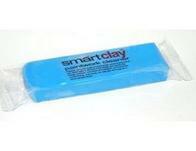 Requiring very little effort to apply, the Smart Clay bar and Smart Detailing Wax are two products that have impressed me so much I have taken the time to write this review on them. 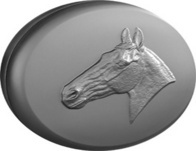 You can buy these products with confidence.